In light of our “HEALTHY is IN” post last week, event managers continue to make this shift in offering healthier options at their events. 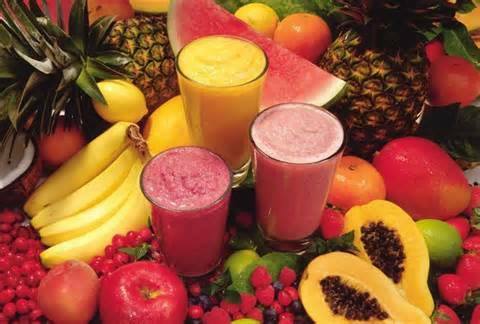 So SHAKE UP your next event or meeting with nutritious smoothies that use fresh fruit to energize your attendees! Get CREATIVE and COLORFUL! Let this picture alone inspire you to come up with FUN creations for your attendees that even they could potentially participate in! Previous Post HEALTHY is IN! Next Post NEW Home Page!